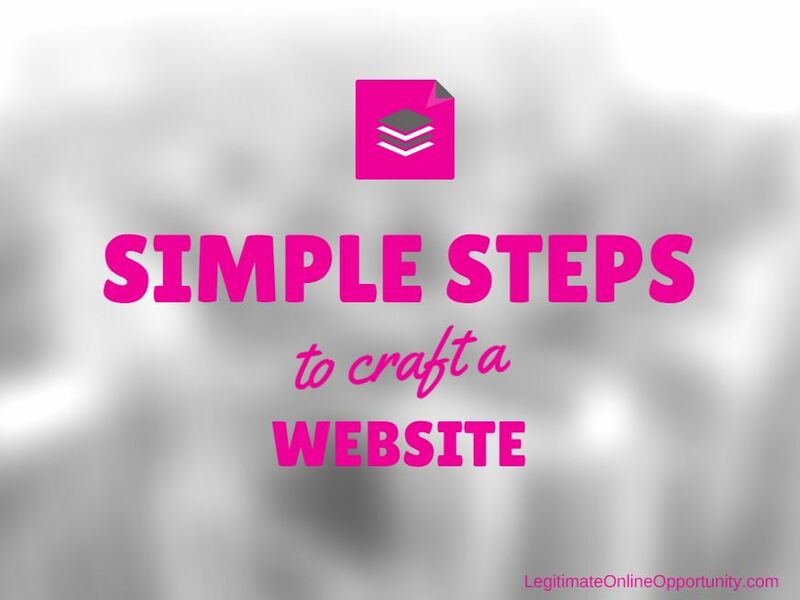 Building a website may sound like a scary endeavor, but the truth is, today it is a very simple process. When the World Wide Web (WWW) was first invented by Tim Berners Lee, it was only available to a select few, primarily the government entities. When it did become publicly available, you had to be well versed in computer programming and fully comprehend how computer algorithms and programs functioned. Hypertext Markup Language, which is what HTML stands for, was difficult to learn for some and you needed to have specialized training and a degree in computer science. Today with cool software such as WordPress, Weebly and Wix, you no longer need to understand source code. Today that has all changed with platforms developed to make building websites extremely simple. One of the most common platforms today is WordPress (WP). There are also other programs like Drupal which was popular at one time, but has since taken a back seat to WP. As a matter of fact, this website was built on WP. You have access to a multitude of plug-ins and themes which can be downloaded and installed into your website within a matter of seconds. You no longer need to write pages of HTML tags to create uniqueness and quality within your website. All you need to know is how to use a mouse to click on icons and buttons and a keyboard to type content. There truly is no other expertise than that. Optimized for search engines – You have a high ranking website. More about this can be learned by visiting my SEO page. If you are able to accomplish those basic principles to developing a website, you will be set. Most important, have fun and enjoy it. You should take pleasure in knowing that you are helping others to find solutions to problems they are currently having. The majority of people sit down at their computers to learn something new or search out specific details about a selected person, place or thing. They are looking for something in particular and they are entering keywords in hopes of finding what they are searching for. The first thing you will need when developing a website is a niche. A niche is something that defines you. What do you enjoy doing? What kind of things are you most interested? If you could share something that you know a lot about, what would it be? If you know the information seeking behaviors of your target audience, you will serve your users well. Are you ready to get started? Let’s start by with building your first website for free! Enter a possible name for your website below and discover in 30 seconds how you can have a website up and running. Don’t worry, because if you get stuck, I will help you along your journey. Come with me and learn how to build your first website and learn everything about designing a website on WordPress plus be able to interact with a massive community of people online 24 hours a day, 7 days a week ready to lend you a hand whenever you need it. Please feel free to leave comments below, because I would love to hear from you. If you have any questions, please leave them below. Building your first website is the key to sharing with the world your talents and skills and will eventually lead to a passive income. With a passive income, you can create financial freedom and break the chains from the 9 to 5 grind. Also, please read my affiliate disclaimer. This is one of the better sites I’ve come across relating to building websites with easy to read and easy to navigate pages. I appreciate the time and effort you took in creating this site. Thank you! WOW! Thank you for the really kind complement. I am touched. Let me know if there is anything else I can help with or if you have any ideas for articles or tutorials that would help you, just give me a holler. Thank you Steph for this wonderful information on how to build a website. I am wanting to learn how to make money online and your website Legitimate Online Opportunity looks like a great place to start. I have been scammed by many different companies and have been left broken and disheartened at the prospect of learning how to make money online without being scammed. You obviously have some knowledge is this area. I read your review of Wealthy Affiliate and it looks like a great place to get some fabulous training without the worry of signing up for yet another scam. I appreciate all of your hard work and dedication to build this website for newbies to the field of affiliate marketing. I will be checking out your affiliate marketing tutorials and seeing what new ways I can learn to become as successful as you. Thank you for visiting today and leaving a comment. I am glad you have found some true value to this website. Yes, there are many scams out there that you need to be on the lookout for. Wealthy Affiliate is indeed probably one of the few programs that are not a scam. I know what you mean about being left broken and disheartened by the numerous scams that out there. Please take your time visiting this website and when you are ready, you can sign up for Wealthy Affiliate and pay nothing until you are ready. Have a wonderful day! Thank you for visiting my website. I too have found myself without a job. Sometimes family situations come up and we have to make some tough decisions. Sometimes bad situations occur but we can make turn them around by using that time to create a new path for ourselves. In this mystery called life, we are continually searching for answers. We have always wanted to take control of our lives, but we have not known how. We have always wanted to alleviate our fears from the smallest, most intimate ones we have about our bodies to the larger fears we may have about job security, how to feed our hungry children in desperate times. No matter what your fear or concern at the moment is, starting a new path toward financial freedom is an easy process that you can do that will take you beyond the problem or fear to a new level of enjoying life. Take back control of your life. Join here. I am sorry to hear you lost your job. That happens so frequently these days. Try my #1 recommendation. You can join for free and make 2016 your year for financial freedom. So glad to hear from you. I am so sorry to hear about the loss of your job. I am a single mom too and have been in your shoes many times. It can be very hard. I know how difficult it can be. You sound like a fighter and very determined to take care of your three young children. Not to mention, when you do find a job you still have to find day care for your three young children. That can be so hard. You can make money from the comfort of your home if you have reliable access to the Internet. Nowadays anyone can learn how to build a website and all about SEO. It used to hard and required the use of HTML. My first recommendation is to join this free starter program which will get you started with some free training. I also have training there for the newbie you can access. I will be there to help you along the way. Building a website nowadays is as easy as ABC. Especially with the help of Wealthy Affiliate, it makes it so much simpler. Even my mum can do it. 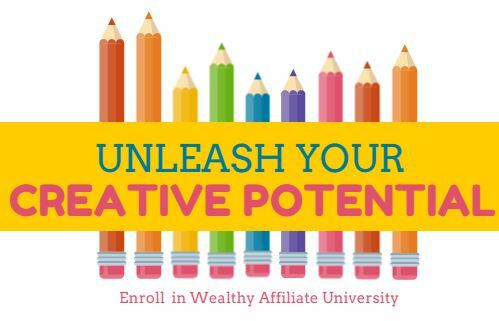 Wealthy Affiliate is truly amazing. I gave my WA account details to my mum so that she can build an online business through affiliate marketing and without seeking my help, she got everything setup. Hats off for her. I hope your article will reach out to many people on the internet as this is truly valuable to them. I appreciate the kind words and congratulations to your Mum for building a new website and starting an online business using affiliate marketing techniques taught at Wealthy Affiliate. I also think this is something the two of you can share and bond together through. You and your Mum will be building a business side-by-side. That is great for Mother and Son bonding time. This information would have been a great help when I first started my website, could’ve save a ton of hours spent wandering around the Internet looking for answers. Things have definitely changed quite a bit over the years. I am glad this information was helpful to you. That is my goal to help people who wish to begin building a website. You can still receive lots of help by joining the same team of web developers I joined when I decided this was the route I wanted to take. 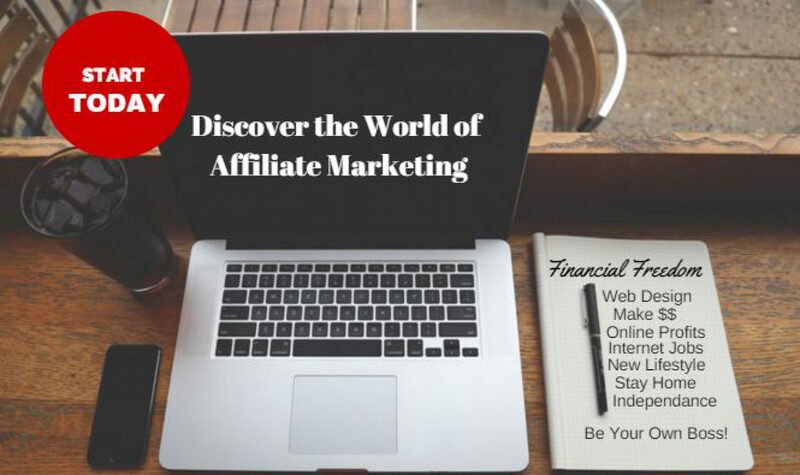 Wealthy Affiliate is a honest legitimate online opportunity which you can not only receive training, but reach to a community of individuals reading to help in any way possible. Thank you for stopping and leaving a comment. Nice article, Steph. Yes, programming and web design certainly would have been a highly specialized field in the early days. Sure is a lot simpler now. There is still definitely a learning curve, but things are a lot more “Plug and Play” these days. Thanks for this informative piece. Thank you for the comment. I like your description of how website design has evolved. We are definitely now in the “plug and play” phase of webdesign and you are right, there is still a learning curve which takes place. There will still be some hair pulling and frustration from time to time, but the resources are more plentiful than they were years ago too allowing users to get help with they are frustrated and stuck on something. A great resource and open education project available to people who want to learn web design at very little cost is Wealthy Affiliate. It is free to join and with that membership you get access to much training and two websites to learn to build on. You can always upgrade if you wish, but the decision is yours. And, they do not pressure you either. Things have certainly come along way in a short amount of time as far as ease of building websites are concerned. These days using WordPress, anyone can get a website up and running in a very short amount of time, all that is needed is a bit of help and guidance! Great simple article speaking! I love how you spell out the simple truths that the internet can seem scarier then it really is. Wealthy Affiliate seems like a good place learn about this. I had a brief moment to check it out and will look at in after I get home. Thank you for the kind feedback. Wealthy Affiliate is a great place to begin building an online business. Thank you for stopping by.